These open connected and automated research vehicles, or open CAVs, are equipped with sensors including radar, lidar and cameras, among other features. They will be able to link to a robot operating system. An open development platform for connected vehicle communications will be added later. 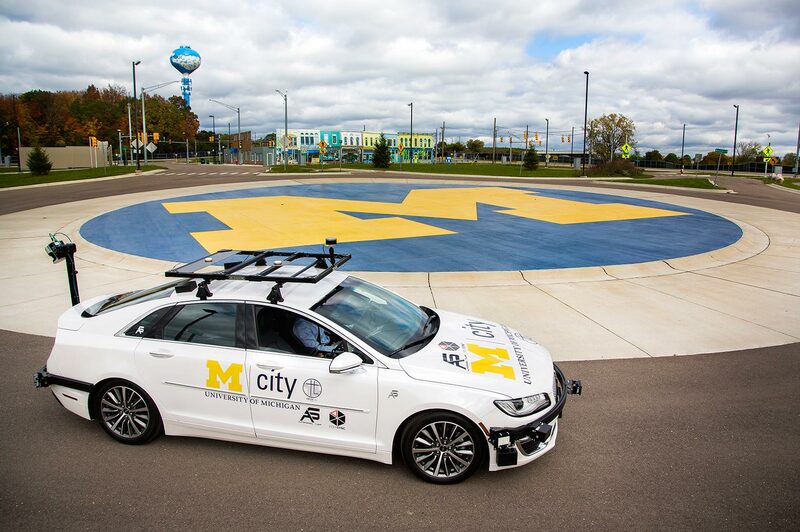 The open CAVs are based at Mcity, U-M’s simulated urban and suburban environment for testing automated and connected vehicles. 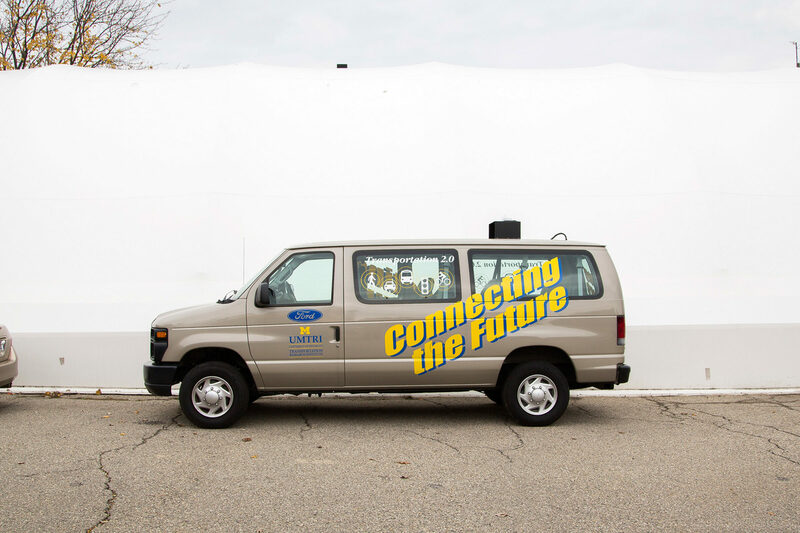 While a handful of other institutions may offer similar research vehicles, U-M is the only one that also operates a high-tech, real-world testing facility. 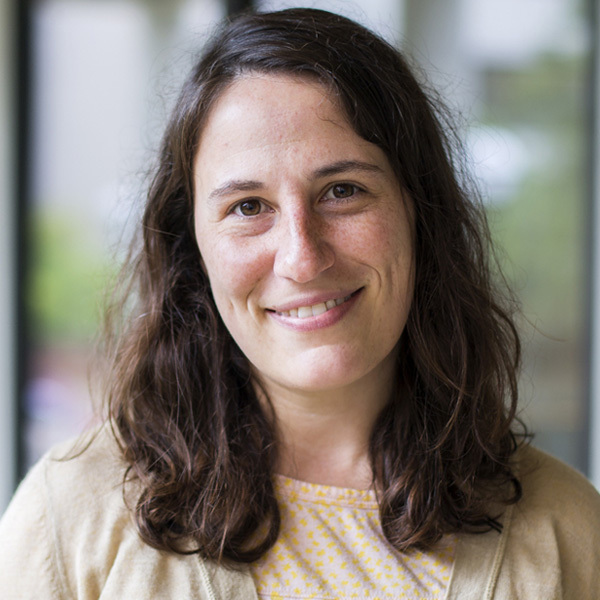 The combination will be “transformational,” said Carrie Morton, deputy director of U-M’s Mobility Transformation Center. MTC, which operates Mcity, is a public-private partnership that involves more than 60 industry partners. 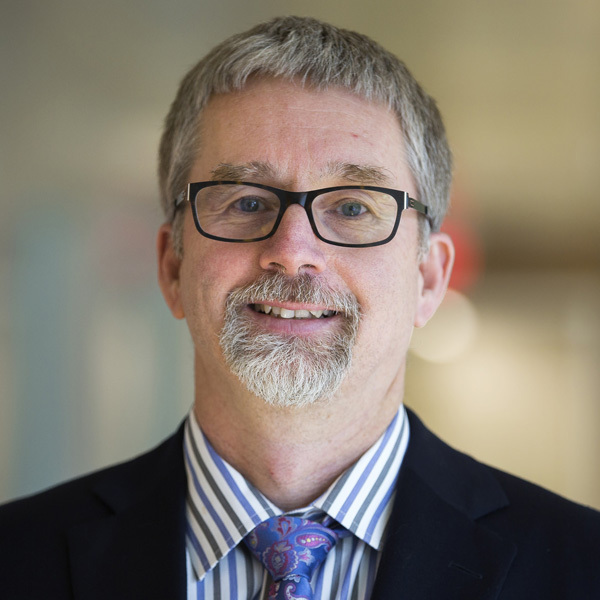 A high entry barrier into this emerging field, in terms of cost and time, can make it difficult for new players to engage, and that’s a problem if society is to get connected, automated and driverless vehicles out of the research lab and onto the road, Morton said. Today, auto companies are leading the effort. While making key advances, they’re doing so on proprietary systems. The lack of open testbeds has the potential to bottleneck innovation. 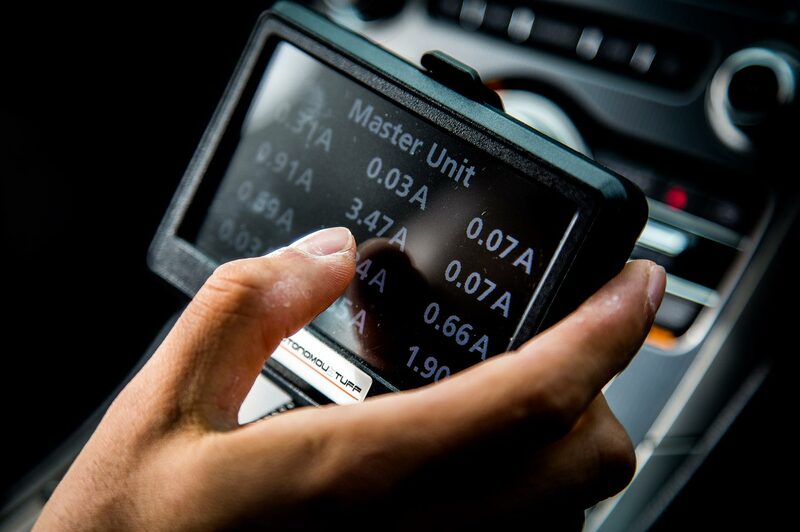 Researchers and technology developers outside the auto companies with ideas for improving components or system controls have no way to assess whether they’ll work in the real world. Students have limited options for studying connected and automated systems. Open CAVs change all that. 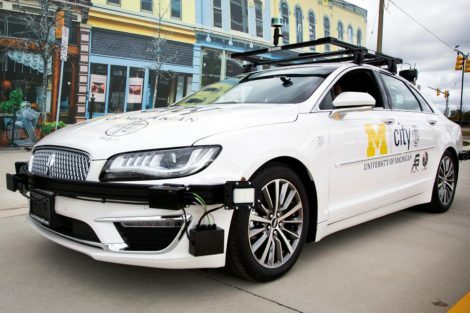 MTC’s first open CAV is a Lincoln MKZ sedan, powered by PolySync’s autonomy platform that provides the foundation for rapid driverless vehicle development. Two Kia Soul compact crossovers will join the Lincoln. The new PolySync Open Source Car Control kit that enables complete “drive by-wire” control, which was introduced at Automobility LA in Los Angeles, will be installed on the Kias. MTC will add dedicated short-range communications capabilities to the vehicles to support the intersection of connected and automated vehicle control and allow development of connected vehicle applications. With such capabilities, vehicles can anonymously and securely “talk” to each other via wireless communications similar to Wi-Fi to improve safety. 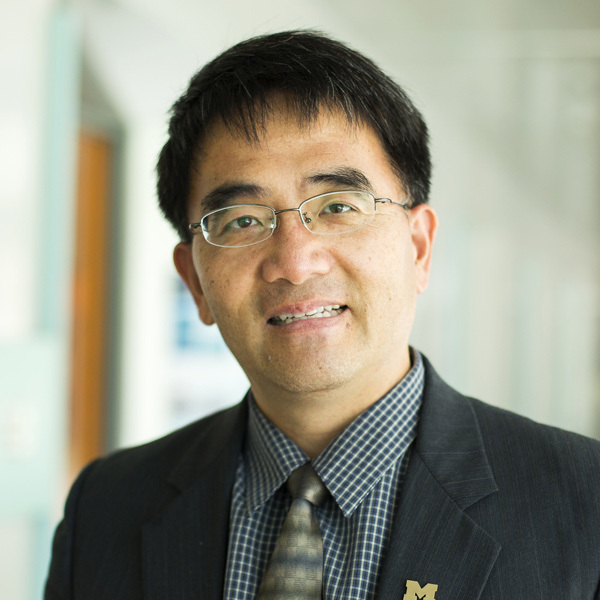 From a research perspective, the open CAVs are completely adaptable, said MTC director Huei Peng, the Roger L. McCarthy Professor of Mechanical Engineering. From an educational perspective, the vehicles will give undergraduate and graduate students an opportunity for hands-on exploration of advanced mobility systems, and a chance to refine them. Faculty and students are already beginning work to build on these vehicles and allow them to operate without a driver. U-M plans to offer a course using open CAVs in about a year. The open CAVs will be available to students participating in TechLab at Mcity, an experiential learning incubator that matches early-stage startups with students interested in applying classroom learning to practical technology development. 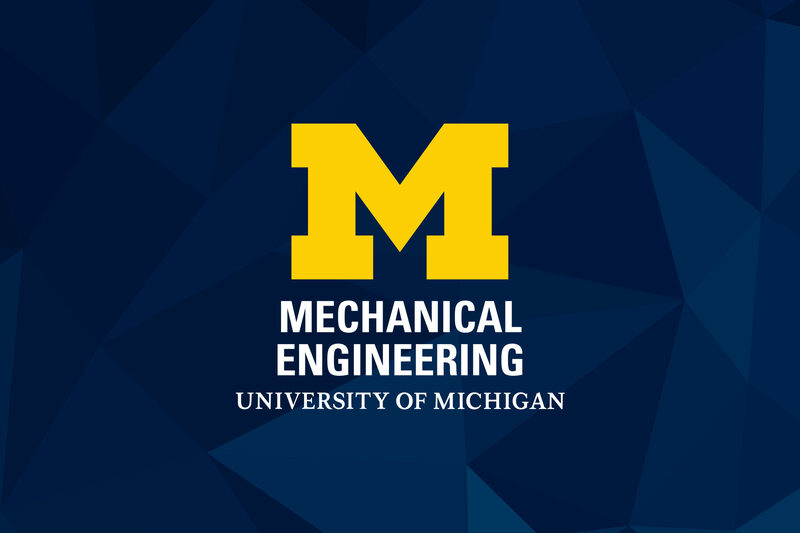 TechLab is run jointly by Michigan Engineering’s Center for Entrepreneurship and MTC.